Our Swimming Pool is perfectly designed to suit children and adult to swim and make them fit in a nice, pleasant water body condition. 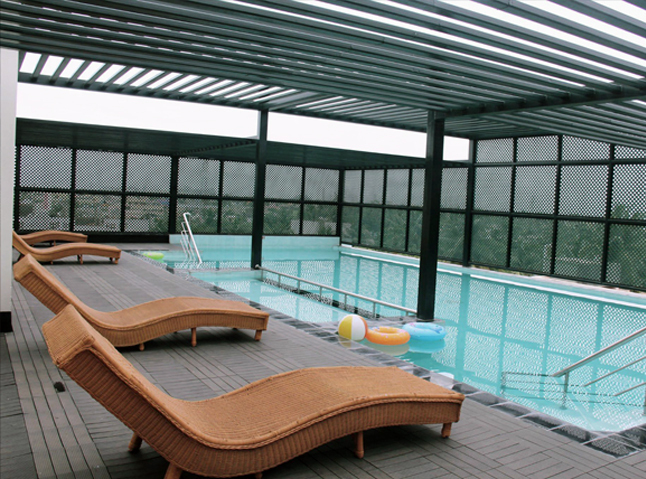 Designed considering the safety aspect of our valuable client, the pool is run by well trained professional. We undertake summer coaching classes for children at nominal cost trained by experienced coachers. Special package for summer coaching classes are available here. Since safety is our high priority, equipments are provided to the children during their coaching classes. 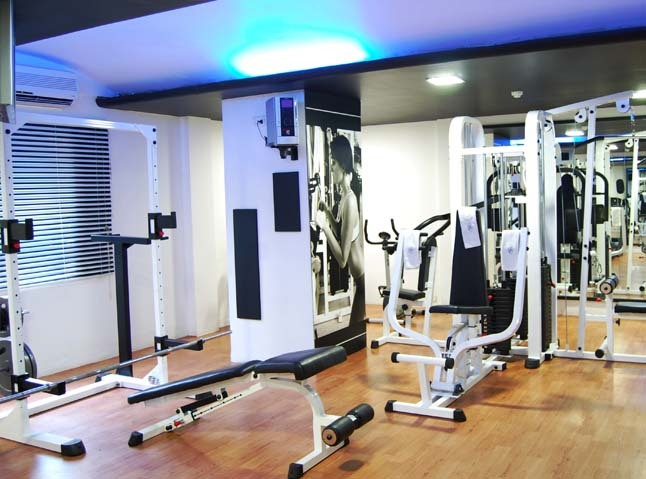 Our Fitness centre helps you to keep yourself in shape with no extra cost. Equipped with all latest equipments and accessories, the gym will enable our guests from cardio workout to training or toning exercises.